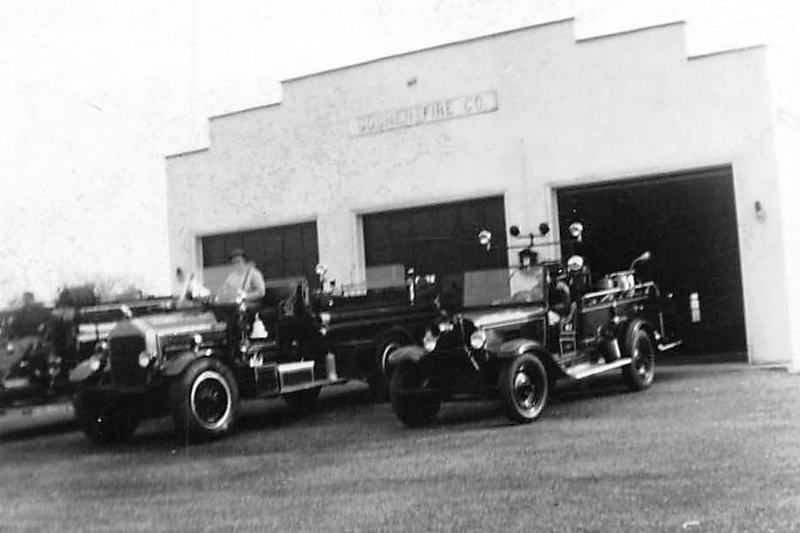 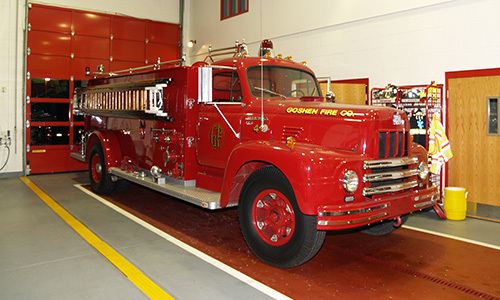 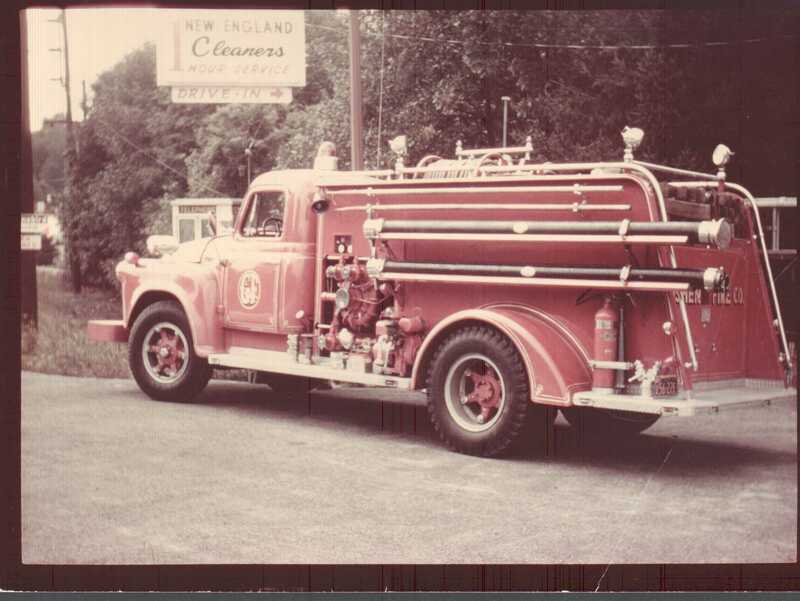 Purchased from Brookline Fire Company in 1957 for $3750. 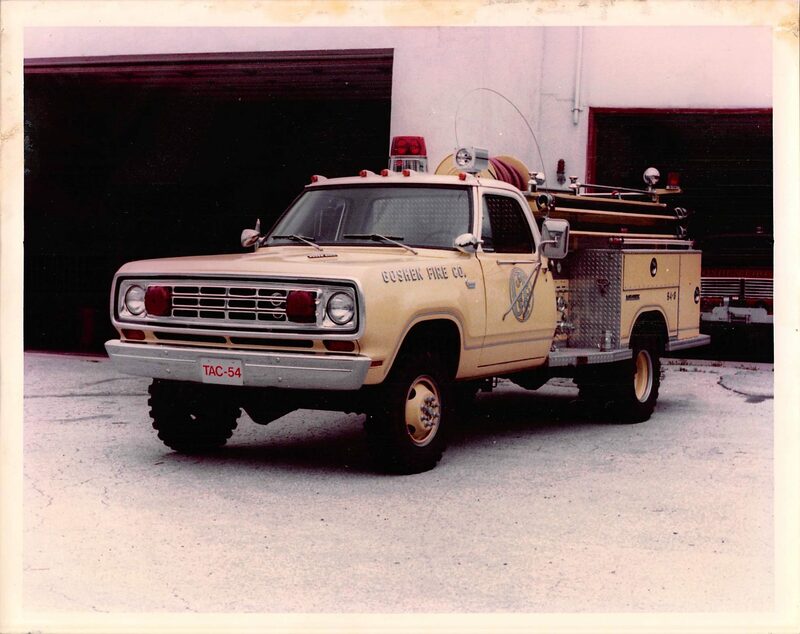 Sold to the Forestry Service in Florida in 1967. 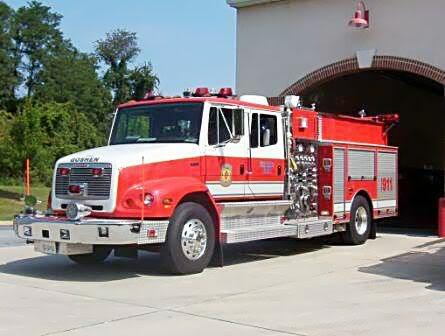 Purchased from the Paoli Fire Company for $1,500. 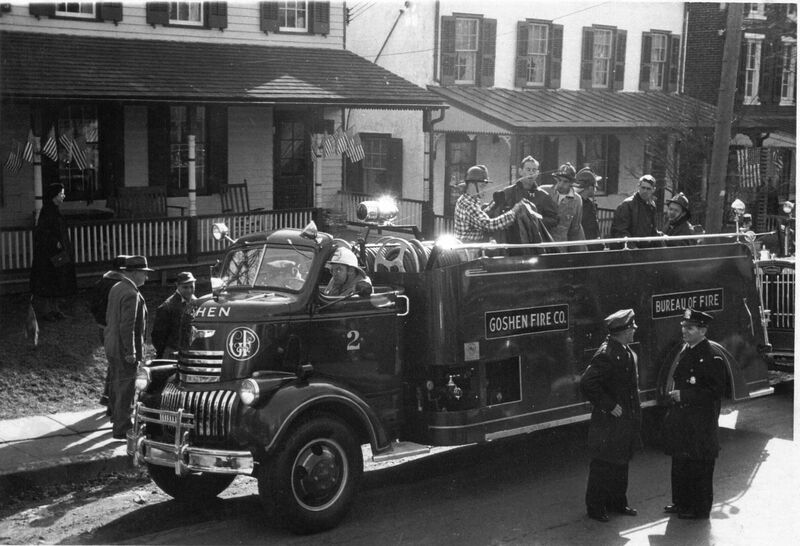 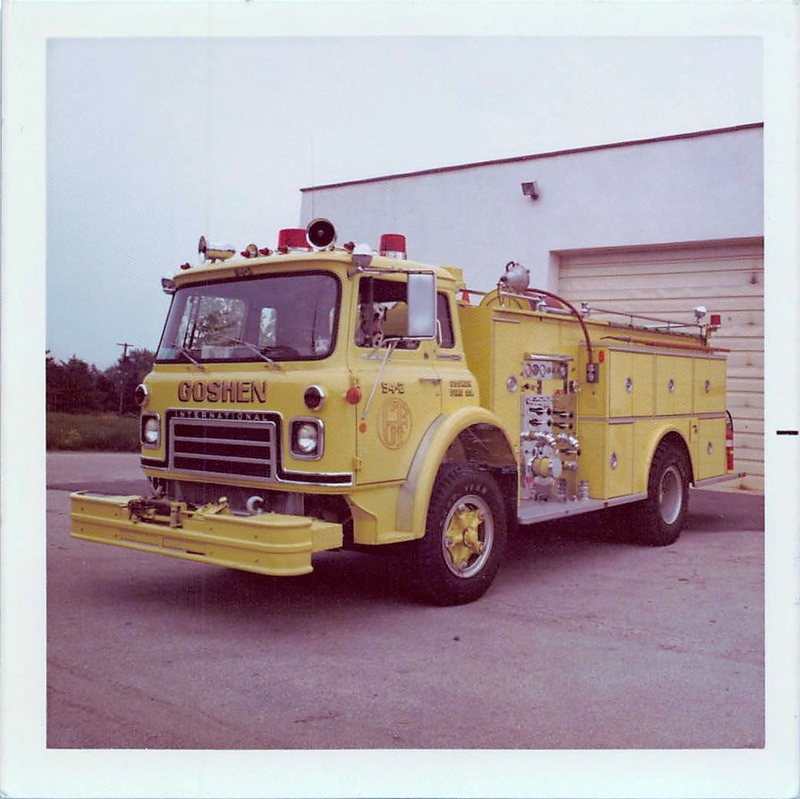 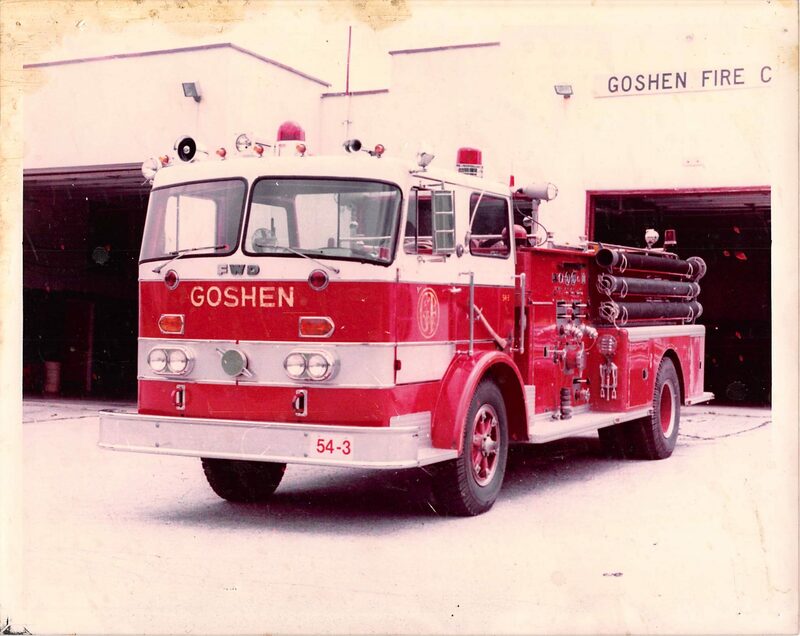 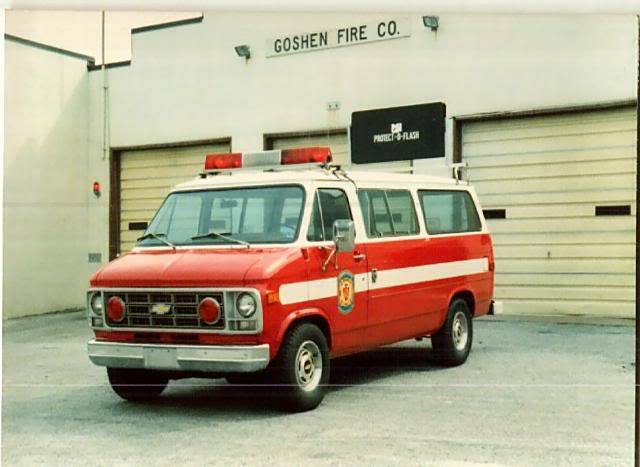 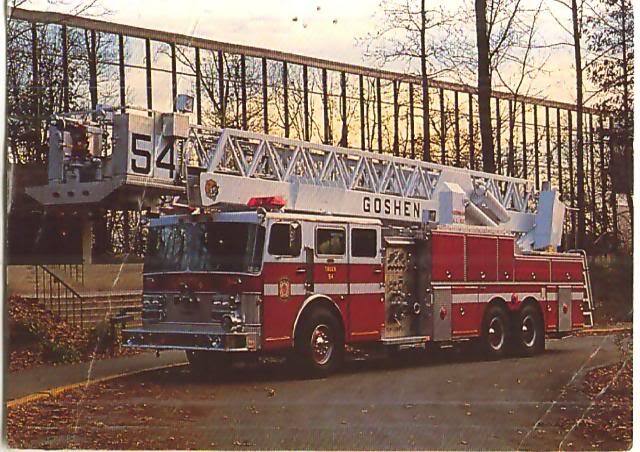 Purchased for Goshen Fire Company by Hershey’s Mill Villages. 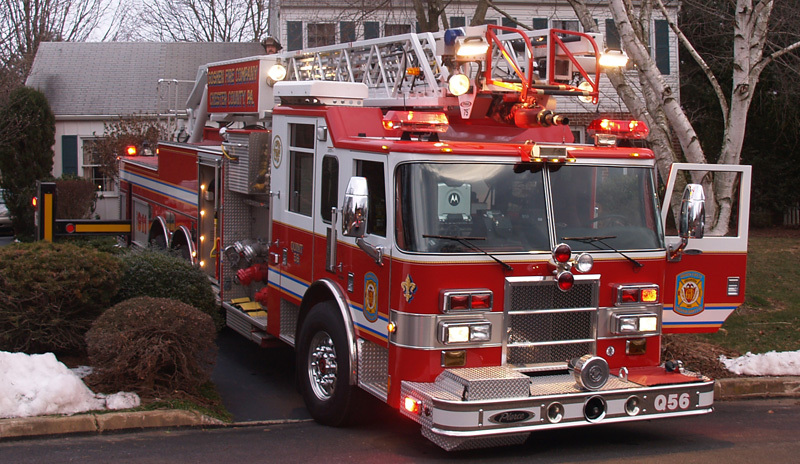 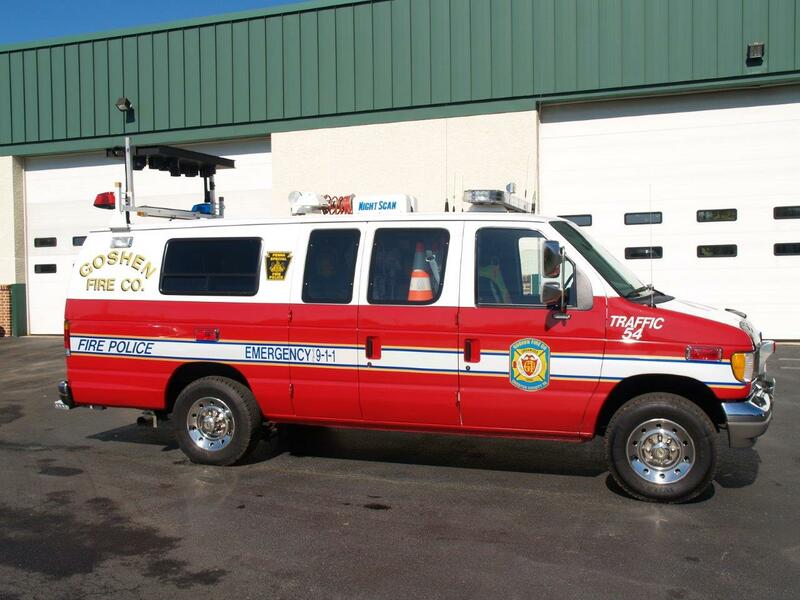 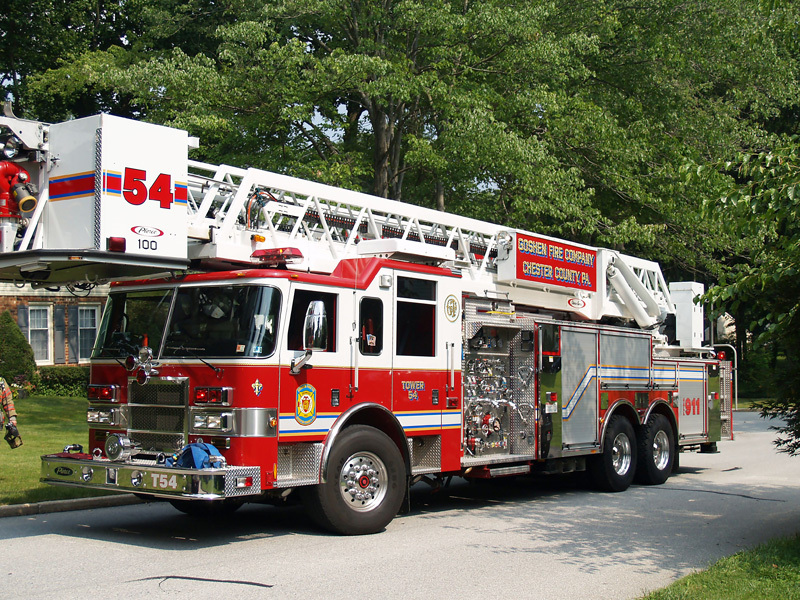 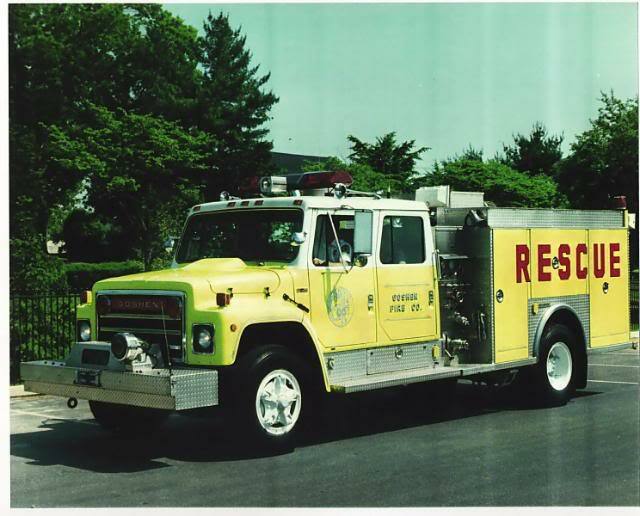 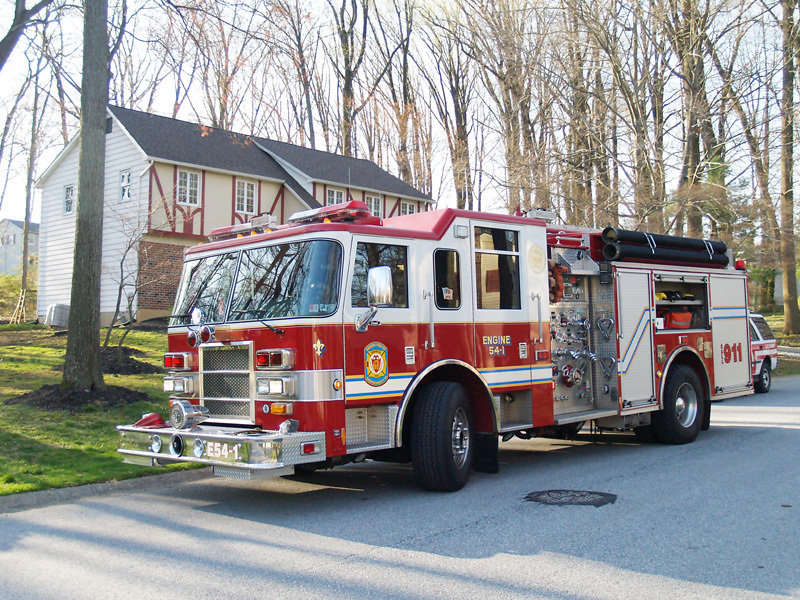 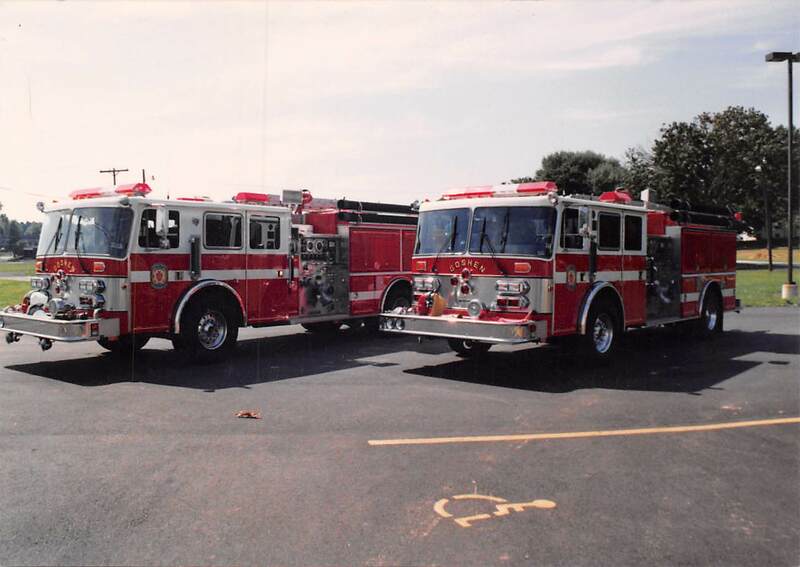 Purchased from Parippany-Troy Hills Fire Dept. 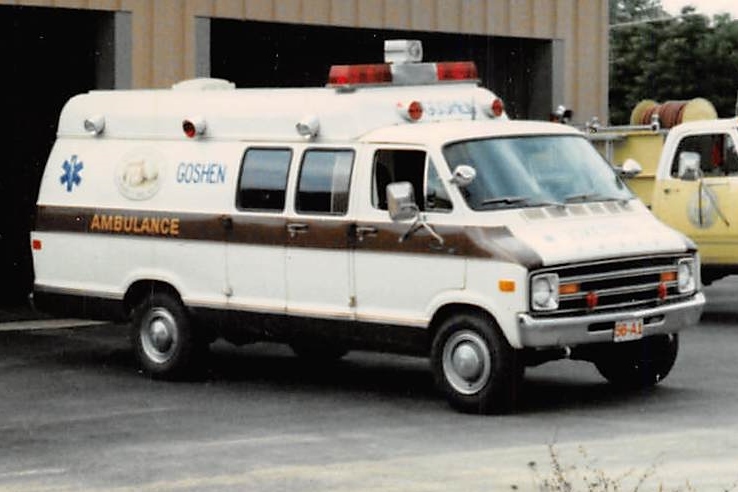 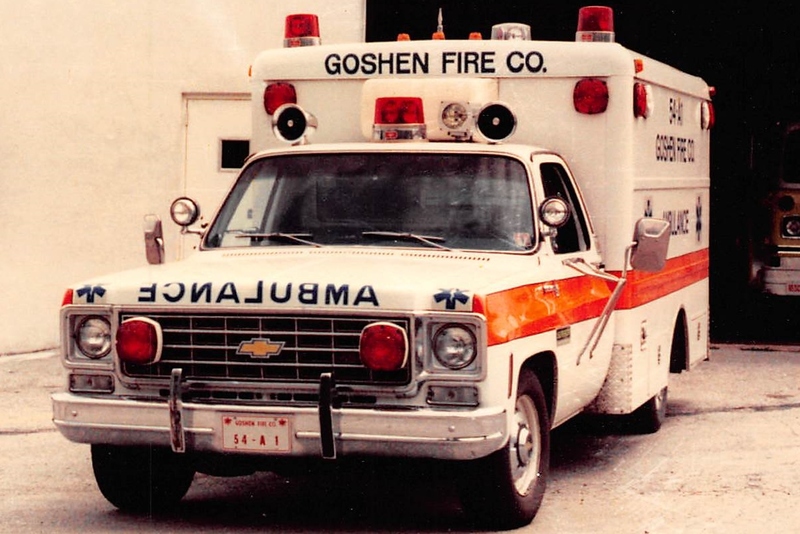 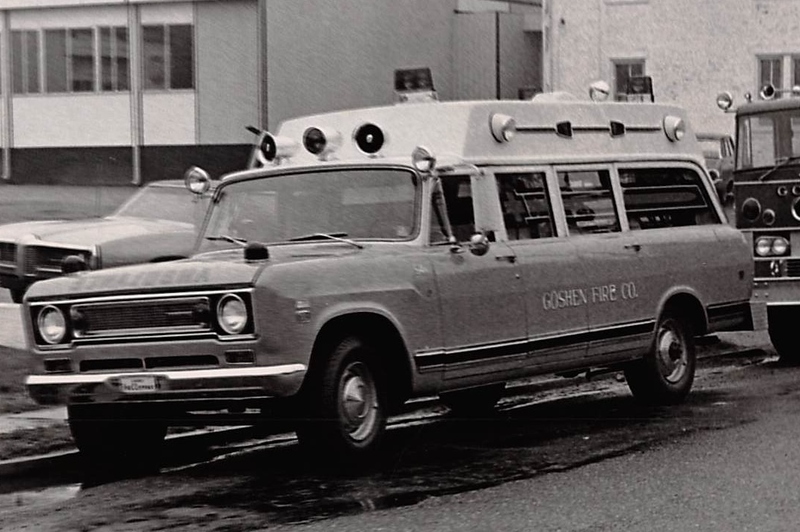 Previously Ambulance 54-A2, this 1974 Chevy Van was later converted into a traffic unit. 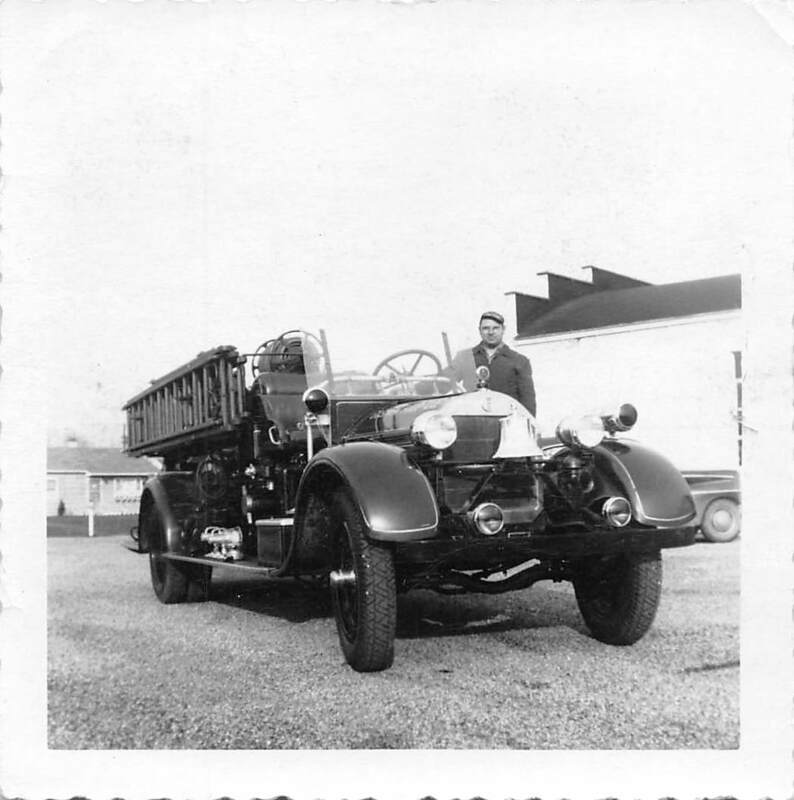 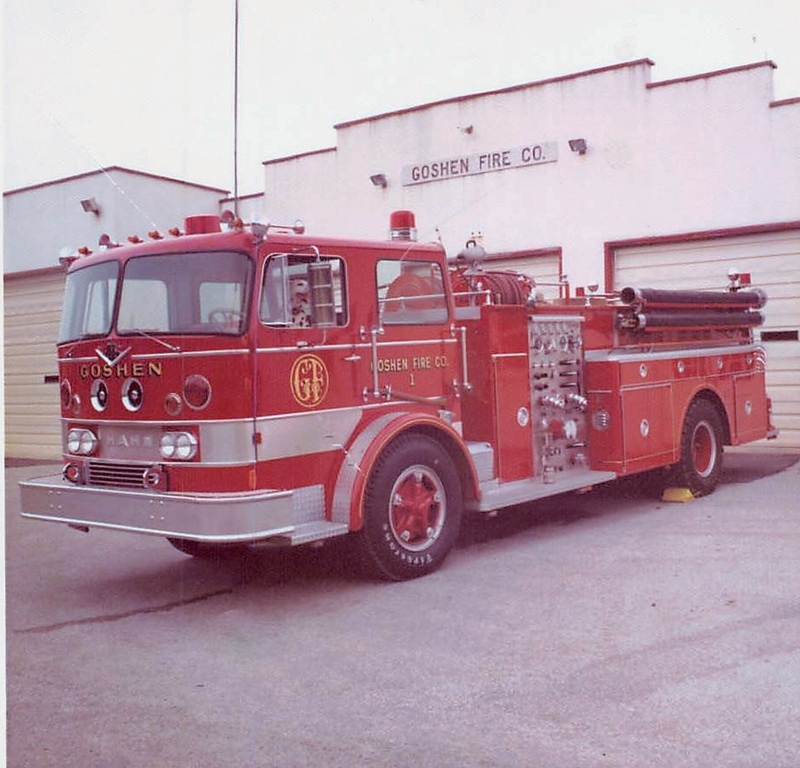 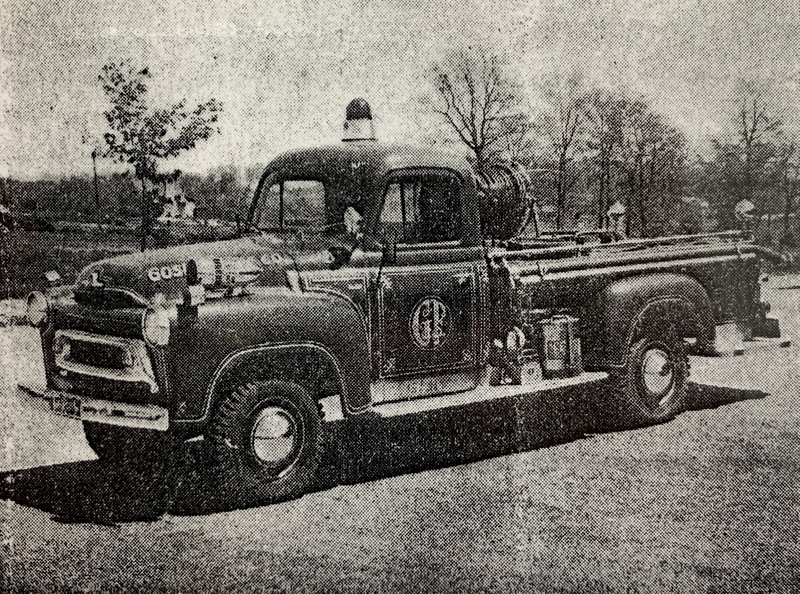 1954 International R190 series Pumper. 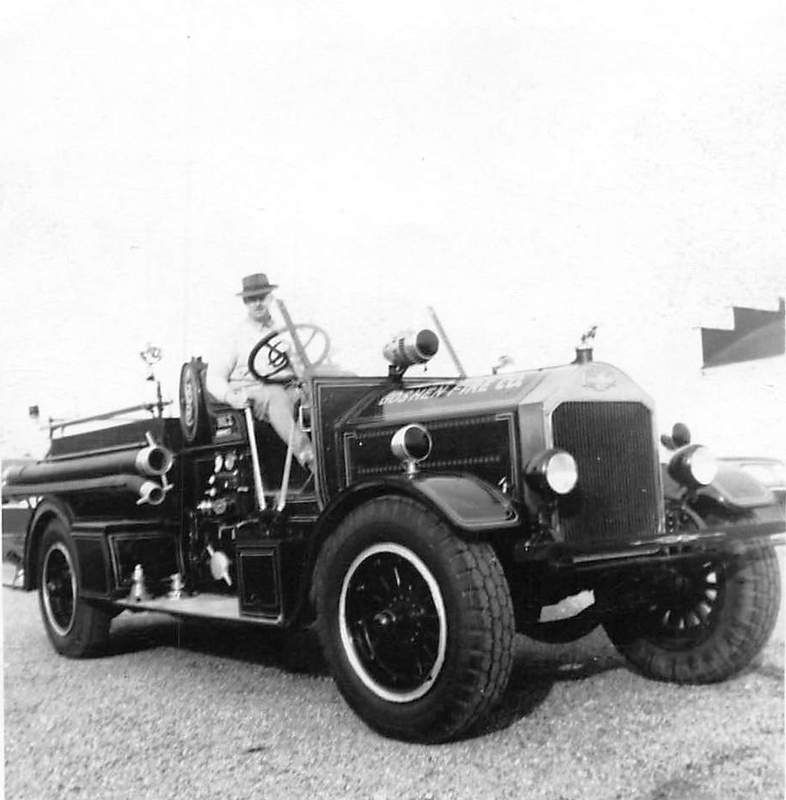 Powered by a 138 HP Engine has a 2-speed axle, electric shift Manual Transmission, GVW is 25000lb and has a 193 inch wheelbase. 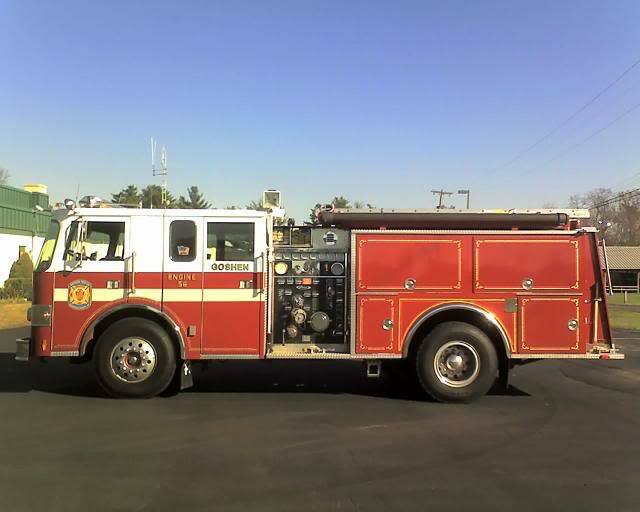 Seats 2 people. 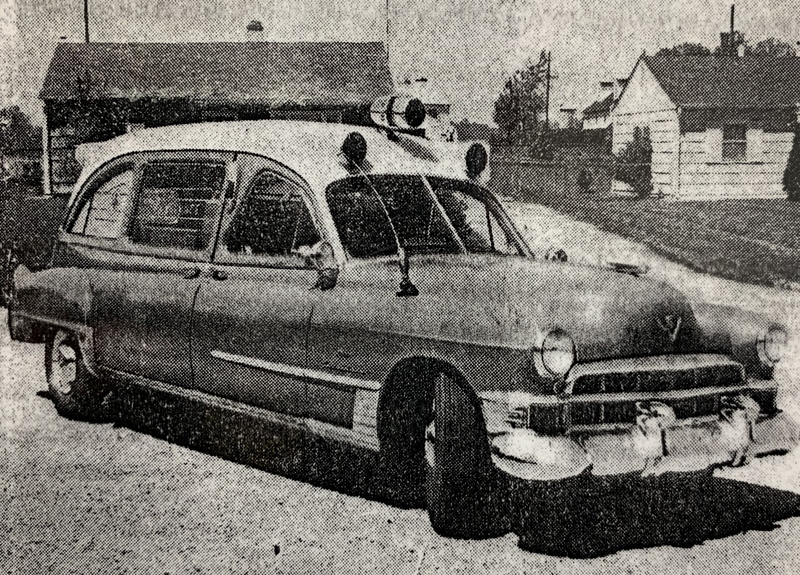 Body built by Robert L. Wiggins at West Chester Pike and Ellis Lane. 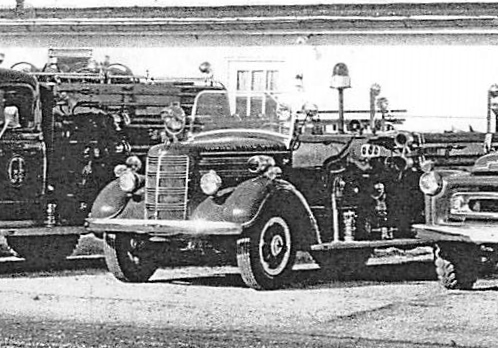 Pump by Hale Pump Company.